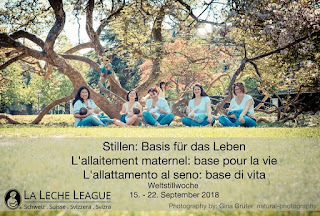 La Leche League will be celebrating World Breastfeeding Week in Switzerland by showing the movie Milk, By Noemi Weis (Canada 2015). Through an intimate and artistic lens, Milk brings a universal perspective on the politics, commercialisation and controversies surrounding birth and infant feeding over the canvas of stunningly beautiful visuals and poignant voices from around the globe. 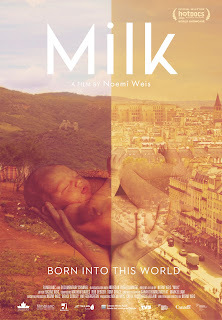 Inspiring, informative, provocative and sensitive, Milk celebrates bringing a new life into this world with a strong call to action and reflection.